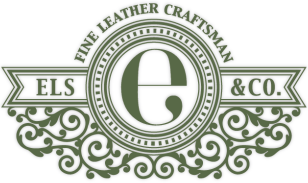 All our products are crafted using only the best qaulity vegetable tanned leather we can source. 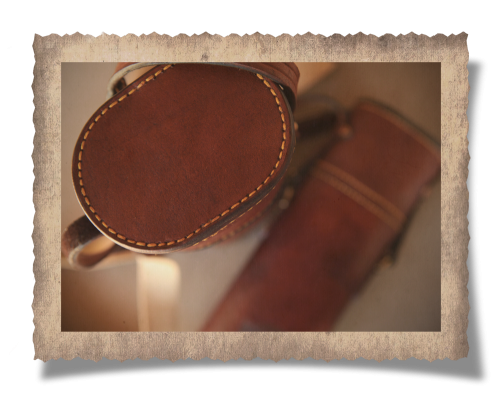 It is self dyed and hand rubbed with our own mixture of beeswax and animal fat giving a classic old school finish. 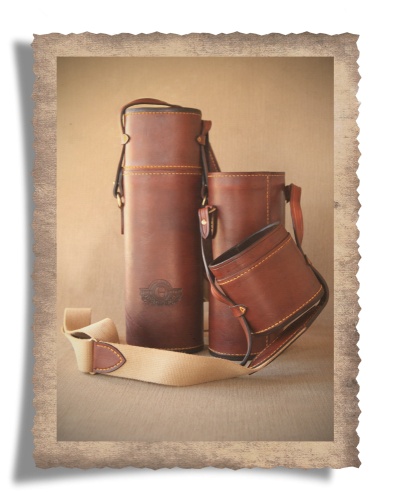 The entire case is hand stitched using thick wax coated cotton thread to give the honest tactility of true craftsmanship. 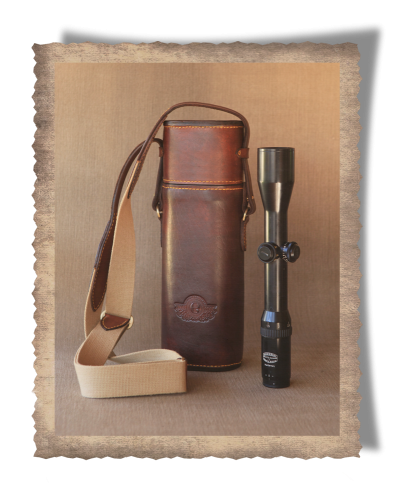 The Grahamstown Scope Carry Case is padded then lined with sued to ensure the best protection for your valuable optic.